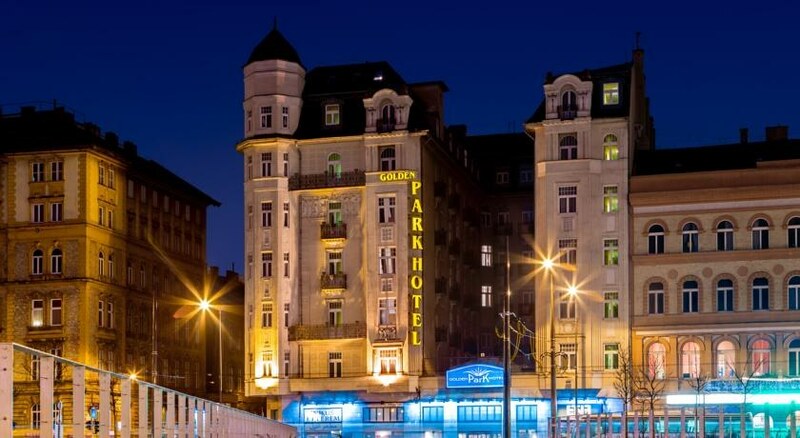 Golden Park Hotel is the perfect starting point of your itinerary in the city, while its features guarantee an ideal stay for those who visit Budapest for business purposes. 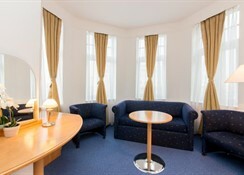 The hotel awaits guests arriving by low cost airlines with low prices, good service and comfortable rooms. 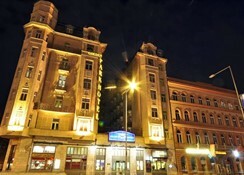 The 100 year-old impressive building with a unique, stunning façade is situated next to the Keleti Pu. (Eastern Railway Station), which is the central railway station of Budapest, where international trains arrive at. 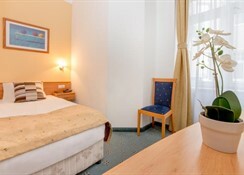 All significant sights of Budapest, like the Parliament Building, the Chain Bridge, the Elisabeth Bridge, the Váci utca can be easily reached from the hotel by public transport. The M2 underground station is right next to the hotel. The most beautiful park of the city, the Városliget with Szechenyi Thermal Bath, Vajdahunyad Vár, Fine Arts Gallery, Art Gallery, Museum of Transport, Fun Park, Budapest Zoo and Heroes¿ Square is all within a ten-minute walking distance. And so is one of Europe¿s largest shopping centres, Arena Plaza. 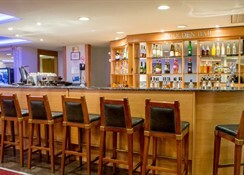 NOTICE: free WI-FI in the lobby for the customers. 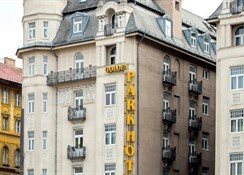 Occupancy tax: 431 FT (1.55 eur approx.) per person and night. Direct payment at the hotel.